This beginning photography workshop will cover basic camera controls for large and small digital cameras, as well as cell phones. Learning how to work your new digital camera properly can make all the difference in the world for you to have fun while making great images of your family, holidays, and vacations. This beginning workshop for adults and mature teens will cover how to deal with getting a good exposure, getting good color, and a strong composition. Bring your favorite digital camera, cell phone, instruction booklet and any accessories you might have. 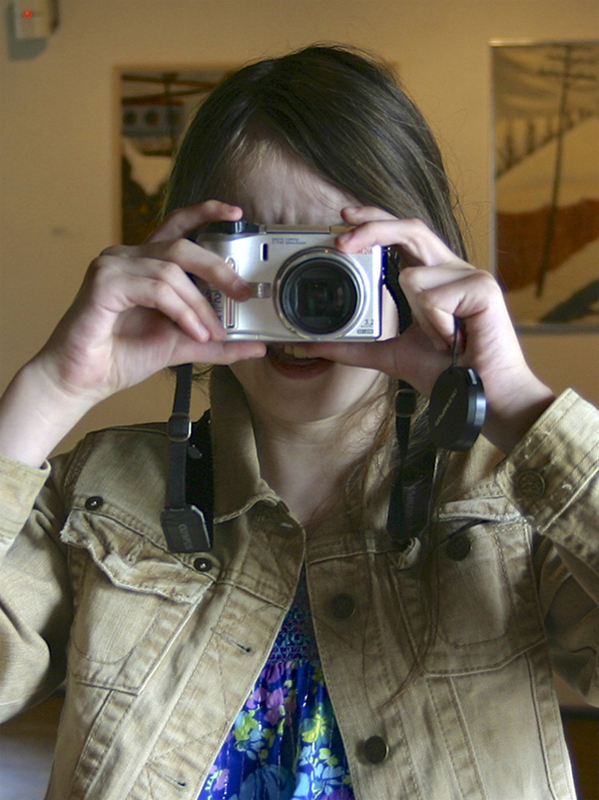 The goal of this stress-free workshop is to develop a basic understanding of your camera. There will be a balance of technical and creative information with a great handout to follow after the workshop. One of the words I often hear from people is ‘afraid’. “I was afraid to fiddle with it because I was afraid I would not be able to get it back to the settings that would work for me.” A major goal for this workshop is to help take the fear out of this technology for you. By the time you leave, your fingers and brain will feel very comfortable to find and things in the menu, and most importantly, you will understand why you are doing that. These actions are not random. I will show you what is important to know for the type of photographs you like to do and how to quickly think through the process. There will be some hands-on opportunities so we can see what you are learning right away. We will also talk a lot about composition because even if you want to use all the automatic settings, your pictures can be much better with more thought given to better composition. Location: Berkeley Heights. Directions to the studio and instructions on what to bring will be given upon receipt of your registration. My workshops are known for being small and intimate groups with everyone getting lots of attention in the areas that matter most to each person. I enjoy taking the fear out of holding and operating such a sophisticated tool, as well as, introducing you to the real fun of the process, which is all in the seeing and thinking more clearly about what is important for each photograph.